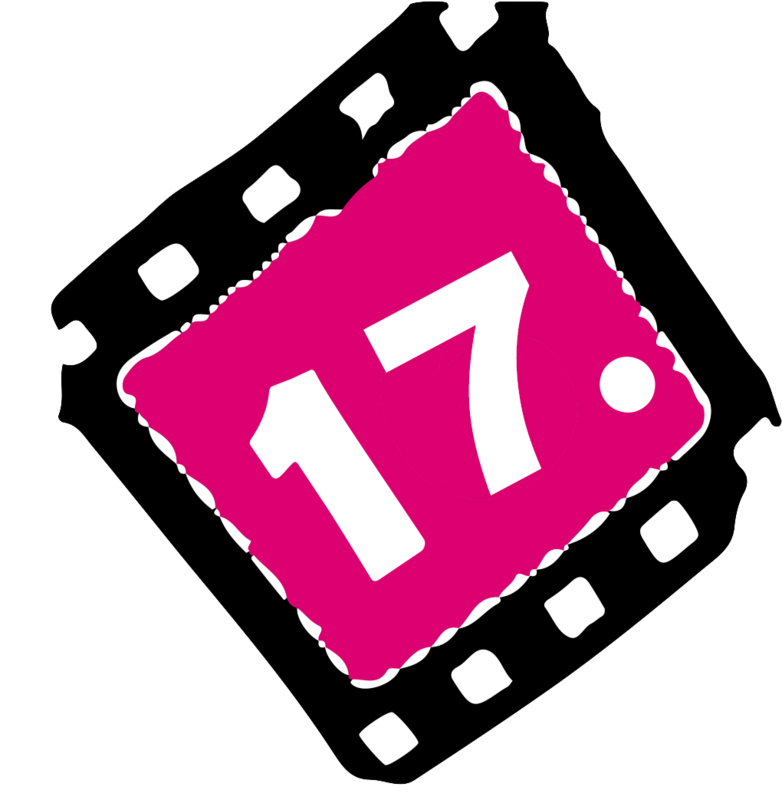 LIST OF FILMS selected from 600 films received that will be shown at the 14th Film Festival Seize this day with me / seize the film in Novi Sad in Serbia in the period from 22 to 25 September. A young man is being beggar. Some people help him another people mock him he entered into a carpentry workshop. Carpentry workshop owner is indifferent to him. Beggar surprise from the carpenter behavior. Carpenter apprentice help him.Beggar leaves. A moment later the carpenter looking the beggar goes and the beggar realizes that the carpenter hasn’t a hand.The carpenter speaks with him From the next day the beggar works in carpentry workshop. This is a short documentary about Nadir Hajra, who suffers from cerebral paralysis and wants to become a professional bodybuilder. Despite having graduated at Faculty of Law in Sarajevo, Nadir decides to defy his own body in a most miraculous way – by bodybuilding. Every single day, each training represents a challange itself. Neither is he able to move on his own in the gym, nor to monitor the gym equipment. That is why he is governed by a friend of his, Daniel. However, when Nadir starts exercising, he moves the boundary of the impossible and defeats the defect of his body thanks to the power of his iron will. An emotional fiction that narrates a significant trait of two small village children, who come across a complex situation and discover, the natural instinct of spontaneous human values. The movie is about the relationship of two people who are married, one of them being disabled. This is a story about love, which gives additional strength to life in such conditions and represents a driving force. The film “In the interspace” shows a day of Lana Nikolic, a young artist and activist with a motor disability. The eye of the camera is doubly intertwined- the regular one shows how it all looks from the perspective of others, while the gopro camera that she is wearing shows her point of view. The film talks about love, freedom, education and employment, and its most important message is that an active life of disabled persons should actually be a common matter, not something to be admired. Furthermore, the goal of the film is to motivate other young disabled people to be active and to change themselves and the world around them. The film is a story about Goran Macanovic’s life on his own. He has a completely damaged eyesight and was one of the founders of Association of Youth with Disabilities of Montenegro (UMHCG) and one of the heralds of the philosophy of independent life in Montenegro. This documentary-faeture film aims to raise the consciousness about the right to and the abilities of living an independent life for PWDS (people with disabilities). What is more, the aim is to motivate all the other people to plead in favour of an independent life despite the impediments they are facing. This film was created as a product of a project called “Umetnost rusi zidove 5” (“Art destroys the walls 5”) governed by the Distrophy Association of the District of South Backa, after the members have been trained in the field of the film language. The author points to the importance of the personal assistance based on his own experience, as well as to the need for a systematic solution to providin personal assistance. A young man with cerebral paralysis stays home alone for days, while his mother is at work. His mother, however, hires an assistant, Lana, paying her with the money provided from the social care system. He begins living his life normally again, living life to the full and with dignity, and becomes friends with Lana. Their friendship, full of understanding and support for one another, survives despite of all the impediments and prejudices. However, the social care system reduces the funds and he cannot afford a PA any longer. The young man’s life is again within the four walls. Under a full moon, nature showing both its beauty and cruelty. Humankind is the cruellest of all beings. The authors of the paintings and the narrator are young people with disabilities. The movie is about people from suburbs. Young married couple from Gradiška area Sanja and Milovan Marković, who are disabled and in wheelchairs, are helping Mića Pećanac who is also disabled, using a rope, a stone and a bag to deliver him food. They are alone in their mission, while others are watching but not following their example. The film is about the problem that 2 young persons with cerebral palsy find to take a date between they´re and find love in they´re lifes. Life, disabled, empowers a new strength. That bigger strength is what we find in ourselves. In the goal. This is a story about a boy who is stronger. A story about the beauty and fullness of life above everything. Or: Arsa lost his right leg when he was 19. Today, thanks to the help of his coach, Maja, who revealed his unimaginable abilities, he is now kayaking after swimming at which he was brilliant. And he is considering the Olympics..
Decades after the war ended, Nguyen Thanh Tung is still living with its effects. Tung has overcome many obstacles to become one of Vietnam’s most respected dan bau (monochord) players. He resides in a one bedroom home with his parents and sister Thuy, both siblings affected by their father’s exposure to a toxin known as Agent Orange. Dan Bau Lullaby offers a glimpse of Tung’s daily life. When a boy in a wheelchair gets rejected from space camp, a retired filmmaker will teach him imagination is more powerful than a pair of legs. Paul and Emma are due at some friends’. Paul is getting ready but something is bothering him. He seems hesitant about leaving. While Emma keeps telling him to hurry, he just keeps finding unusual reasons not to go. At the end of the 60’s and in the early 2000’s, the life of two families united by destiny revolves between rural and urban Ourense. The graphic designer of an important newspaper loses her job as a result of trauma. She is unvanquished by illness and life’s hardships, and invents an original way of curbing aggresion in situations od domestic violence. After her latest suicide attempt Lucie lives in a state of apathy. Her son Sam is ready to do anything to help her but she gets devoured by the disease. A boy with Down Syndrome. His life is full of moments in which, with humor, rescues the values of each. A blind girl, introduced to online dating, tries to find a boyfriend. Janko, mentally handicapped young man, longs to be more independent than he is allowed to in his everyday life. While visiting an amusement park, he gets lost and sets out on a short journey that becomes quite big at the end. The heroes of the short film, Nana the Greek handicapped girl, Hassan the red roses’ seller and Mirage an Iranian refugee, are not professional actors and they impersonate themselves. Several Afghani people who live with their children in a Greek camp appear in the film. He is a person with disability and is desperately trying to get to the sea using his wheelchair, but he clearly is not going there to swim. Where is he actually headed? Maja is 18 years old and lives with her mom in a small town. Maja is like any other teenager – testing limits, thinking about the future and exploring her sexuality; something that is questioned by the people around her. Partly because she is a girl, but mainly because Maja has got Down syndrome. “Sukat” is about a grandmother (Nanay Zeny) who is still working as a street vendor in the sidewalk of Mabini in Manila despite of being a small person just to provide a good life and a bright future for her orphaned grandchild (Jasper). The Escape is a story about two boys with disabilities that escape from a countryside orphanage in search of a better life in a big city. They go through an experience that changes their lives. The film is inspired by a true story that happened back in the 90’s in the post-Soviet Moldova. A young poet accidentally meets a deaf-mute girl. This meeting changes their lives in most unexpected way. Blaž has Down syndrome. During the week he works at the restaurant Second violin (Druga violina). A simple robbery of an old man turns into an adventure where the robber learns a powerful lesson. Short film about the inclusion in the Arts and based on a true story, tells the story of Lola, a young disabled is in a wheelchair, and she is starting trials of a work of Cervantes “Entremés old jealous” with a young company who directs Toni. There is a problem. There is no way to go on stage with her electric wheelchair, and although it is requested by the company to the theatre, the director of this, Juan, do not want to apply a ramp to help Lola to rise the stage both for testing and to act.